New York, NY- The NFL pre-season gets underway tonight and while speculation is already through the roof regarding win totals and Super Bowl chances, questions regarding training camp battles, coaching hot-seats, trades and team shake-ups in general, are also reaching a fever pitch. 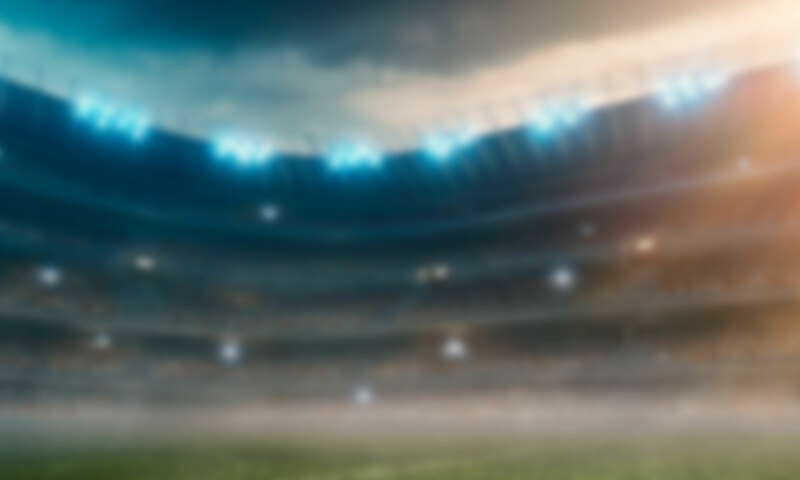 As fervor for the season rages on and the pre-season sets imaginations running wild, the largest most accurate sportsbook on the web, MyBookie.AG has once again beaten everyone to the punch and posted odds on all things related to the unanswered questions teams are facing heading into the season. Which player will be named the Bills starting QB for Week 1? Who will be the Dolphins WR1 for Week 1? Who will be the Patriots starting Left Tackle for Week 1? Who will be the Jets starting QB for Week 1? Who will be the Ravens starting Weakside LB for Week 1? Who will be the Bengals starting Right Guard for Week 1? Who will be the Steelers starting Inside LB for Week 1? Who will be the Texans starting Left Tackle for Week 1? Who will be the Titans starting Inside LB for Week 1? Who will be the Chiefs starting Left Guard for Week 1? Who will be the Chargers starting Kicker for Week 1? Who will be the Raiders backup QB for Week 1? Who will be the Cowboys WR1 for Week 1? Who will be the Giants Free Safety for Week 1? Who will be the Bears starting Left Guard for Week 1? Who will be the Falcons starting Right Guard for Week 1? Who will be the Cardinals starting Center for Week 1? Will the Raiders trade Khalil Mack before the end of the 18/19 NFL Regular Season? Will the Seahawks trade Earl Thomas before the end of the 18/19 Regular Season?